Bring a coastal appeal to your entryway, living room or bathroom. This stylish round mirror in a bold shade of teal is one of our favorite accessories that combines functionality with a simple, grooved round border decoration. This 24-inch curvaceous wall mirror adds a subtle pop of color to the room that is bound to draw eyes! SKU: 4010-285. Categories: Mirrors, On the Sound, Spring, Summer. 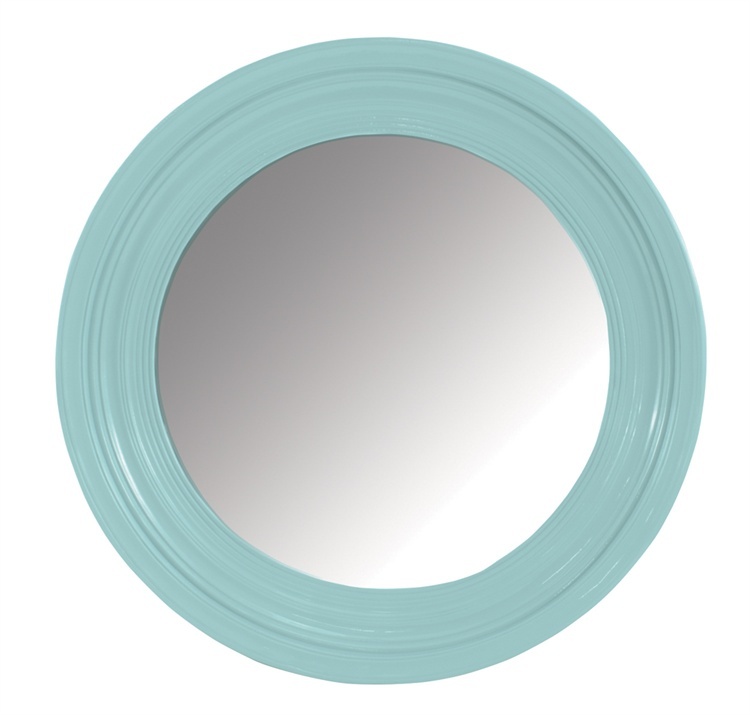 This stylish round mirror in a bold shade of teal is one of our favorite accessories that combines functionality with a simple, grooved round border decoration. 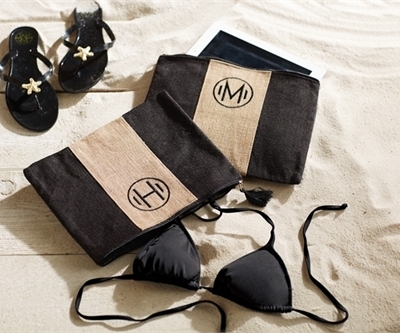 Bring a coastal appeal to your entryway, living room or bathroom. 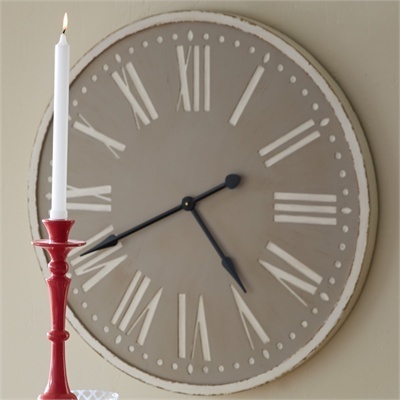 This 24-inch curvaceous wall mirror adds a subtle pop of color to the room that is bound to draw eyes.